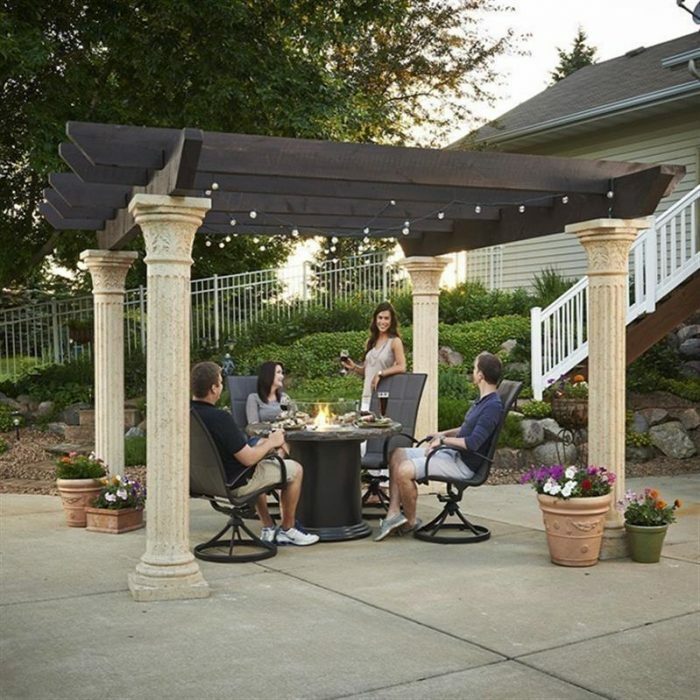 The Tuscany Pergola does much more than bring all your outdoor elements together, it bring families and friends together. 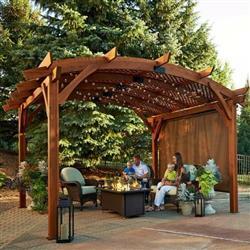 The classic column-and-beam arbor is designed for long-lasting outdoor use. 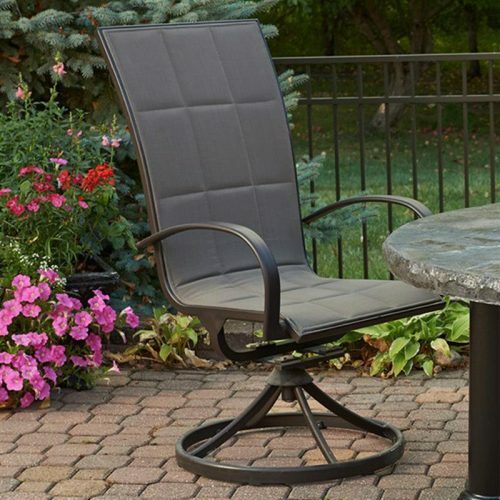 Visit our showroom today and speak with one of our knowledgable sales staff to begin designing “Your Outdoor Living Space”. 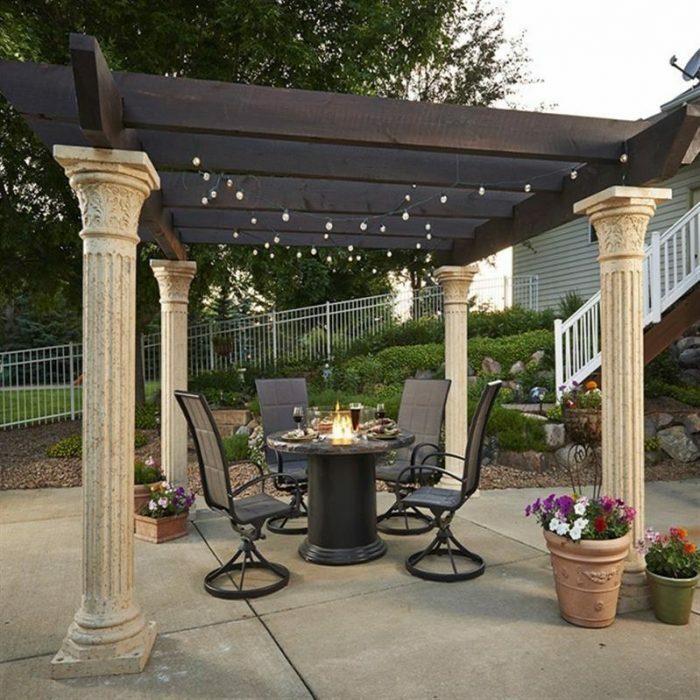 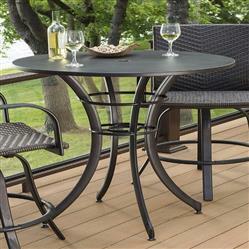 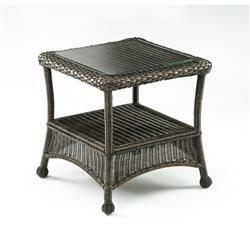 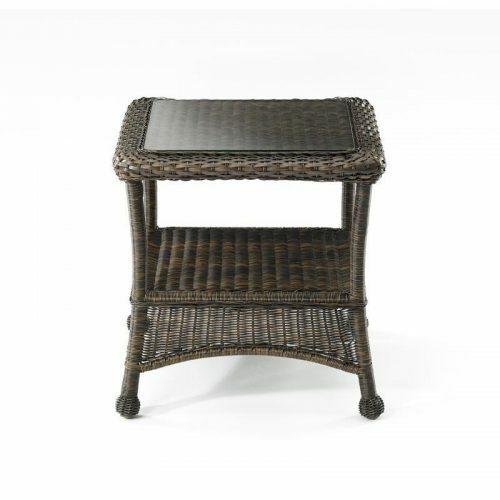 – Each column needs to be firmly secured to your deck, patio, or ground.